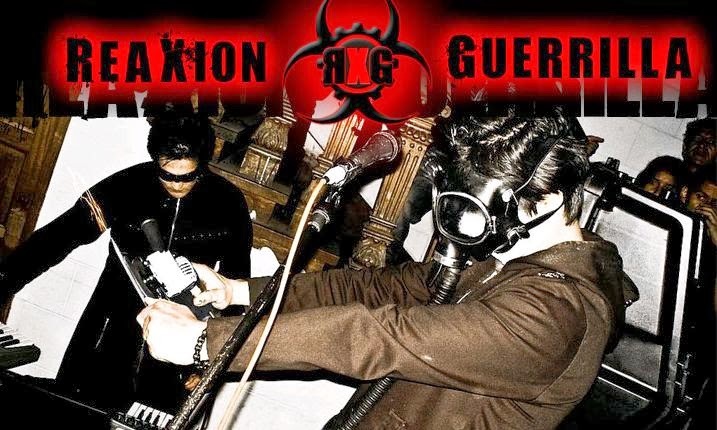 Reaxion Guerrilla are the most well-known project out of all presented on "Vade Retro Machina", and probably the best industrial act in Peru. This is a collection of their early demo tracks, recorded during 2005-2008, while they were searching for a label. Like in case with Subliminal Code, the music isn't particularly outstanding, but it's an excellent example of Latin American dark electro.